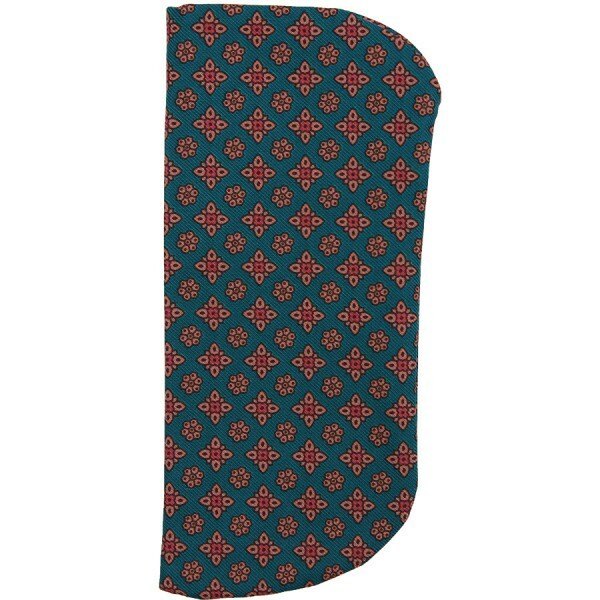 Product information "Ancient Madder Silk Glasses Case - Green"
For those who don’t want to do without our beautiful silk, this is the solution: flexible glasses cases made from our tie cloths. Protect your glasses from scratches and dust and can even be used as a pocket square. Silk from England, sewn in Italy. Related links to "Ancient Madder Silk Glasses Case - Green"